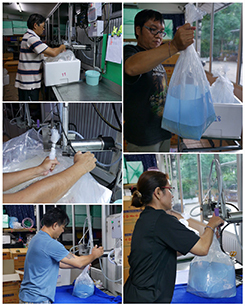 " Estimate freight cost "
We supplies all kind of freshwater tropical aquarium fish more than 300 species from Thailand that very popular aquarium fish in the world. 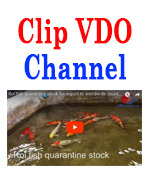 our farm and warehouse are the ornamental tropical fish disease free farm certify by the Ministry of Agriculture and Co-operative of Thailand. and all of our fish export pass the health quality and disease control had the Live Aquatic Animal Health Certificate from Aquatic Animal Health Research Institute. 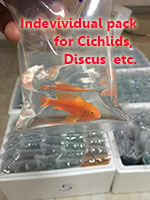 we had worldwide tropical fish export 15 year experience. 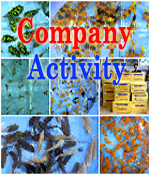 Why you must buy freshwater aquarium fish from our company ? 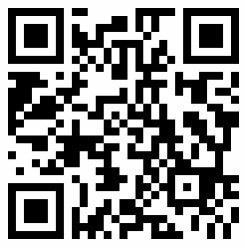 Click Here !!! 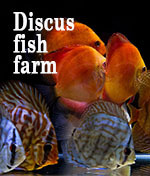 This is Answer..
we only supply high quality of various freshwater tropical aquarium fish. we can offer competitive price for all customers that are Aquarium fish importers , Aquarium Fish Wholesalers or tropical fish retailers. We supply all kind of aquarium freshwater tropical fish in Thailand work with excellence quality aquatic ornamental tropical fish only. 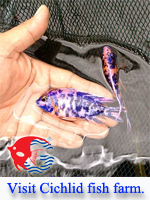 Exporter & wholesaler all kind of aquarium freshwater tropical fish in Thailand, ornamental fish and aquatic plant in Thailand. We provide you with excellent services and prompt replies. After all, this is a long-term business relationship we're trying to make. Send us an e-mail and we'll talk how we can do business together to obtain a "win-win" for both parties. 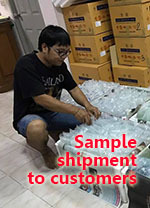 With professional packing and quality fishes, our DOA records have been shown to be less than 5%. We guarantee every fish that leaves our farm will ARRIVE ALIVE at its destination after leaving our system.